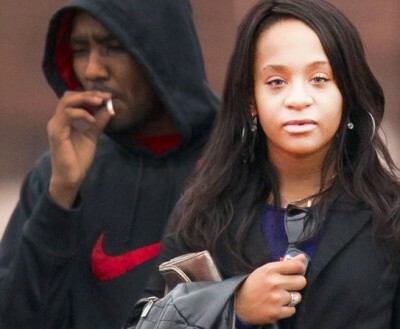 Bobbi Kristina, the daughter of Whitney Houston and Bobby Brown, died Sunday at the age of 22. Bobbi passed away in an Atlanta hospice care facility after being admitted on June 24. Bobby Brown‘s side of the family is no longer allowed to visit Bobbi Kristina in hospice after a deathbed photo emerged and was shopped to gossip outlets. 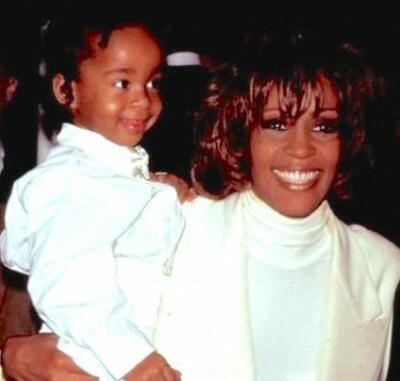 Sources say, Pat Houston‘s security detail, stationed at Bobbi Kristina’s hospice, informed Houston‘s family that there was evidence showing a connection between a Brown family member and the person who took the photo.